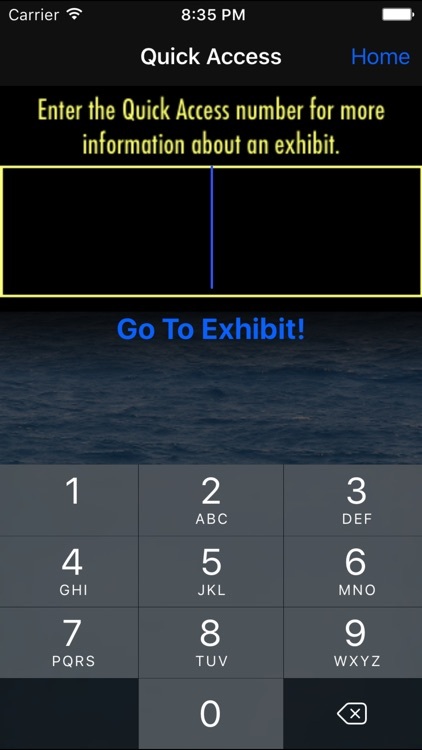 The official app of USS Alabama Battleship Memorial Park. 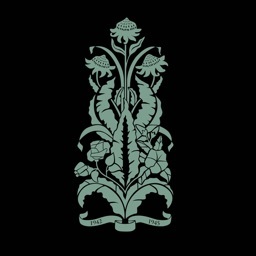 Celebrating 50 years on the beautiful Mobile Bay in Mobile, AL from 1965-2015. Battleship Memorial Park is home to Battleship USS Alabama (BB-60), Submarine USS Drum (SS-228), over 25 historic aircraft spanning 9 decades of American aviation, war memorials, various military equipment and more. 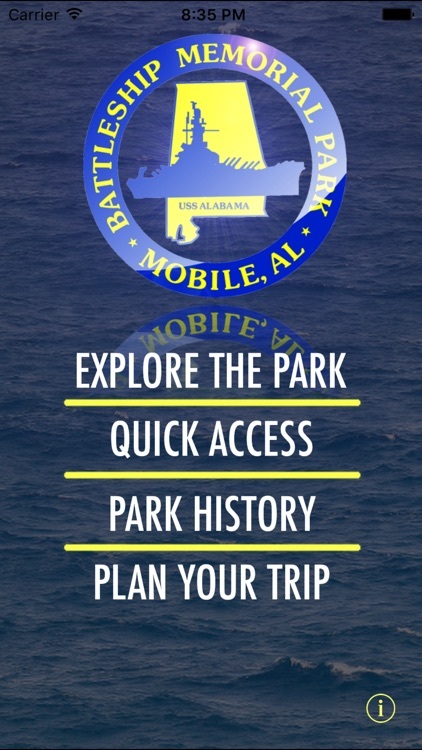 With the USS Alabama Battleship Memorial Park app, you can explore what life was like aboard the USS Alabama during World War II. 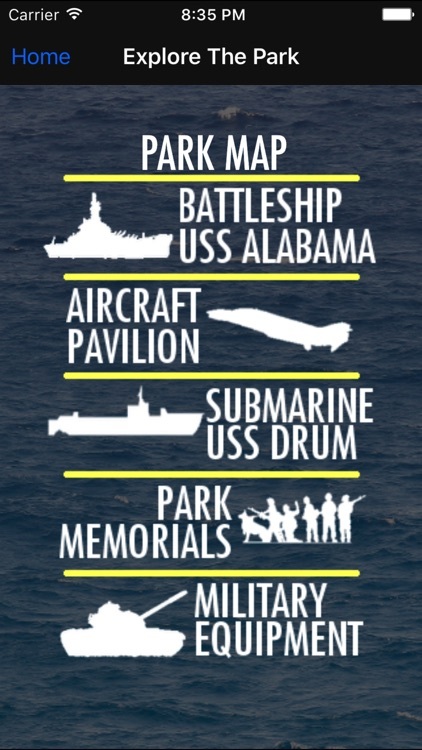 Find out how many ships the USS Drum sank in enemy waters. Learn about all the "F" Series fighter jets in the Aircraft Pavilion, including one of two YF-17 Cobra Prototypes in the world. 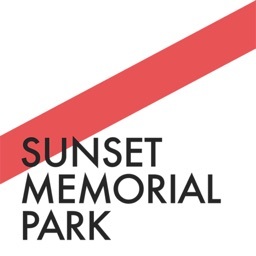 And, help us honor those who have served our country from World War II through the Vietnam War at the Park Memorials. 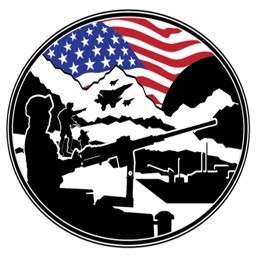 - Quick Access: Simply type in the corresponding number posted at aircraft and military equipment for more information. 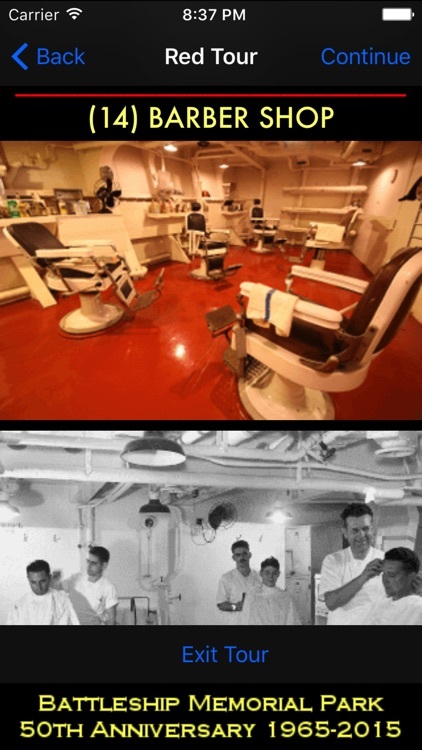 - Self-Guided Tour Routes: While aboard the USS Alabama and USS Drum, select tour routes, with maps and pictures, for guidance throughout the ship and submarine. 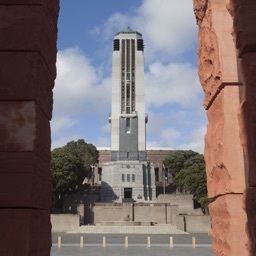 - Plan Your Trip: If you're planning a trip to Battleship Memorial Park, the app will help you make sure you do not miss anything on your visit. 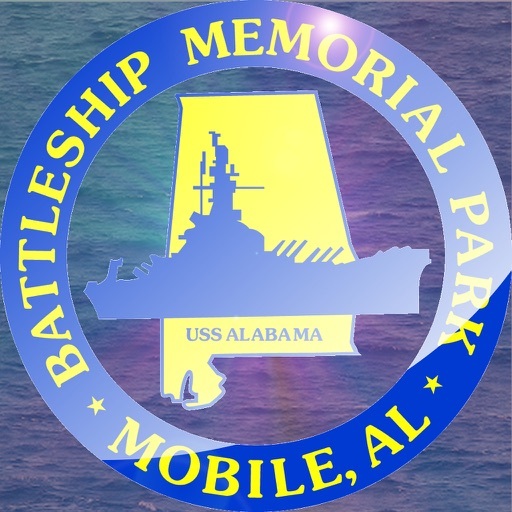 - Park History: Learn more about Battleship Memorial Park, Battleship USS Alabama, and Submarine USS Drum. 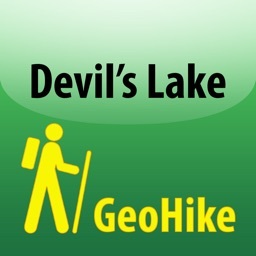 - Park Map: With the built-in Park Map, knowing where you are throughout the Park is easy. 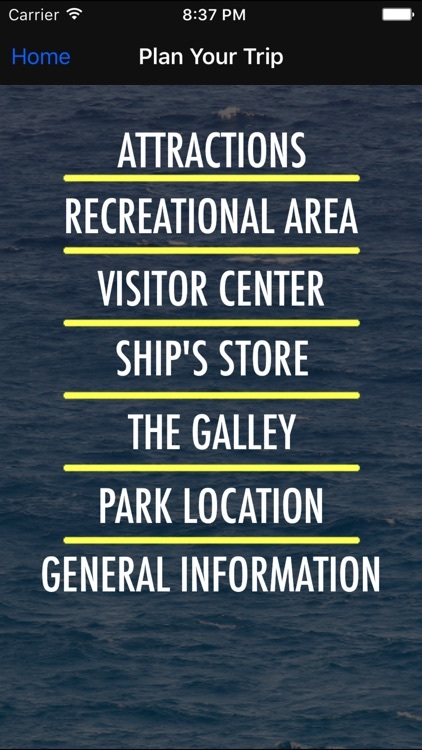 Simply click on the Park Map and your location will appear, as well as attractions around you.